Customized to address your individual skin concerns using appropriate medical grade products and therapies – appropriate for all skin types and can address acne, aging, dehydration, hyper-pigmentation, rosacea, sensitive skin, sun damage/sun spots and teen skin issues. Microdermabrasion creates a brighter, smoother complexion through manual exfoliation to remove the uppermost layer of dead skin cells. It is a less costly alternative to plastic surgery, chemical peels and other treatments, but provides patients with youthful, rejuvenated skin. 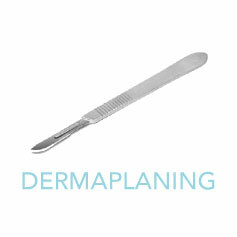 In this procedure, a device with a diamond-tipped head is used to abrade against the skin, exfoliating the skin and removing the dead cells that can make skin appear dull. 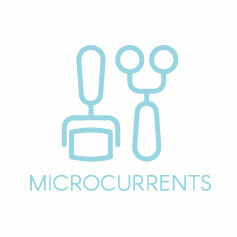 The microdermabrasion process can serve to clean clogged pores and reveal healthier, glowing skin. The treatment removes dead skin cells and extracts impurities while simultaneously bathing the new skin with cleansing, hydrating and moisturizing serums. The treatment is soothing, refreshing, non-irritating and immediately effective. 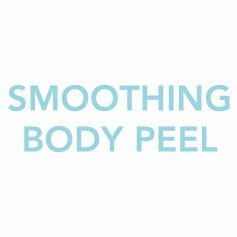 Chemical peels improve facial and body appearance by removing the top layer of the skin. That results in a smoother look with fewer lines, folds and wrinkles. 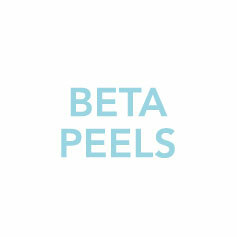 Peels can also reduce the appearance of spots or blotches, creating skin with a more even color. 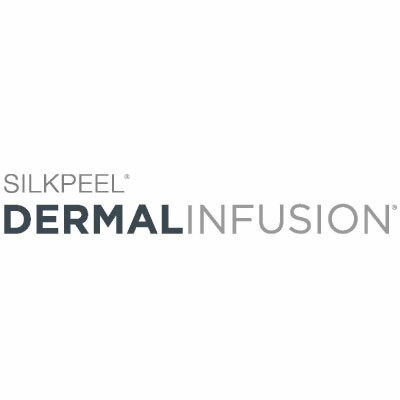 In many cases, peels can be combined with lasers, fillers and injectibles for even more effective results. 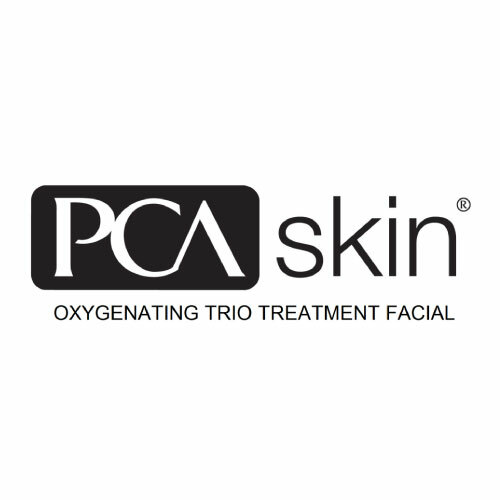 The PCA peel is an excellent choice for treating uneven skin tone, sun damage, acne, fine lines, and even rosacea. 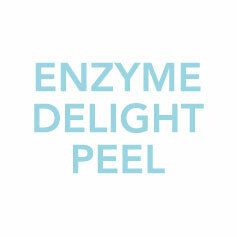 It is a medical-grade peel designed to improve and enhance the look of the skin. 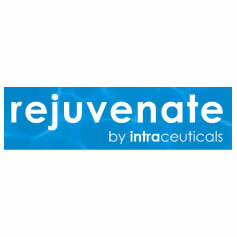 This anti-oxidant rich enzyme treatment is designed to brighten and nourish the skin. 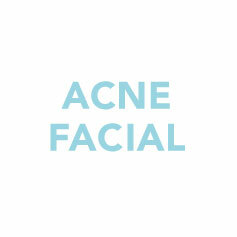 It uses natural fruit acids – cherry-berry, pumpkin and orange – to lightly exfoliate and refresh all types of skin. 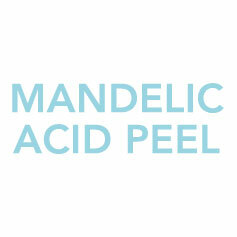 Mandelic acid gently adheres to the skin in order to peel away dead and dying skin cells to allow new skin cell growth. Designed to fade the effects of dark spots on face, uneven skin tone, repair sun damage, and treat inflammation that occurs with acne. 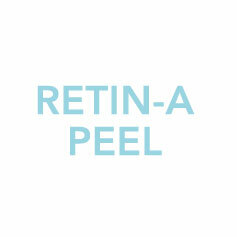 Designed to treat aging skin, the Retin-A peel drenches the skin with Vitamin A to promote a more youthful appearance. 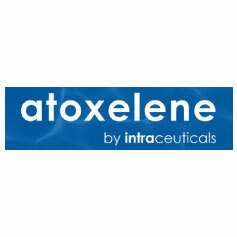 It also removes layers of dry, dead skin cells to allow better absorption of topical nutrients and medications. Often used for “hard-to-reach” places like the back, hands and feet, this peel nourishes, softens and hydrates the skin, while treating discoloration, pore congestion, dry skin and other conditions. 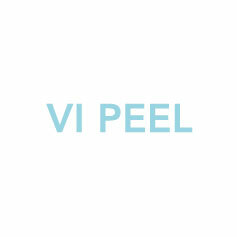 Ideal for dark-skin types, the Vi Peel tackles skin problems at the cellular level. 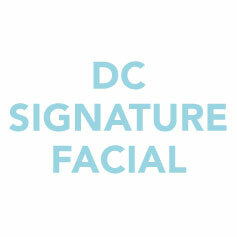 It is used to erase fine lines and wrinkles, shrink enlarged pores and build collagen and elastin that tighten the skin. 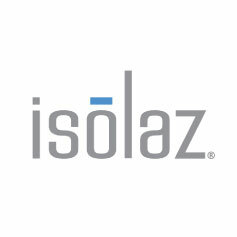 It is also extremely effective in treating melasma, a difficult pigmentation issue, as well as acne. 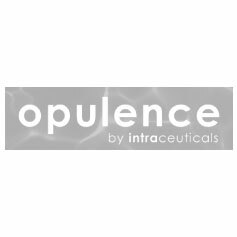 Uses therapeutic oxygen under hyperbaric pressure to infuse a special serum of modified hyaluronic acid, essential vitamins, botanicals, antioxidants and amino peptides leaving your skin re-hydrated and plump – available in four options and can be combined with other facial treatments. Diminishes acne and minimizes pore aggravating bacteria while oil-free nourishers ensure moisture balance is maintained to help prevent future breakouts. Helps uneven skin tone look brighter and more luminous. 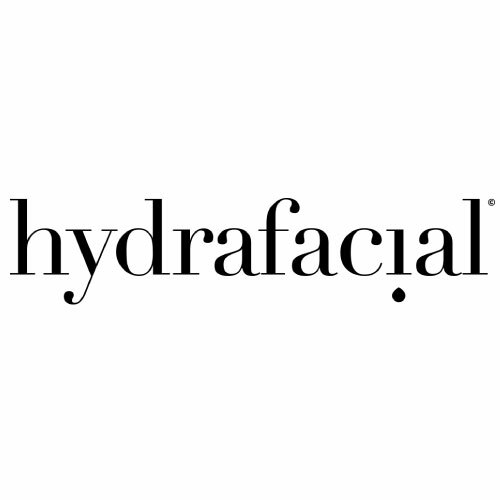 Diminishes the appearance of fine lines and wrinkles while enhancing overall hydration. A 3-step system designed to promote a healthy glow by stimulating oxygenation and circulation within the skin, rejuvenating sluggish, stressed or acne affected skin as it draws oxygen to the skin’s surface, resulting in a radiant, healthy glow. 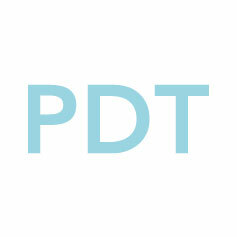 Moisture molecules bond to the tissues causing a gentle plumping of the skin. These facials are created after an analysis of your skin is performed by one of our aestheticians to create a customized treatment suited for you – can consist of a combination of different treatment options to address your specific areas of concern. Suited for any skin type, including oily, dehydrated, aging, or combination – a deep cleanse and tone is followed by an exfoliation to polish away impurities, steam is applied prior to extractions, to clear out congestion and reveal a fresh complexion. 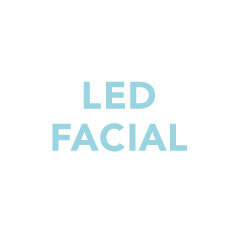 LED Light Therapy, or color light therapy, is a pain-free, non-invasive, soothing and rejuvenating skin treatment. It helps treat acne breakouts, fine lines and wrinkles, post inflammatory scarring, rosacea and boost collagen production by using clinically proven wavelengths of UV-free LED lights. 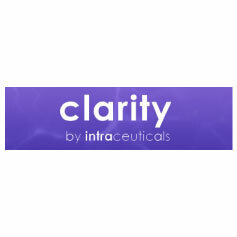 Revitalizes the skin by using FDA approved advanced bio-therapeutic microcurrent system to deliver small amounts of electric current in order to trigger cellular chemical reactions that will strengthen the muscles that can create greater definition in the skin of the face and the body and yields incredible aesthetic results. A “natural” facelift that emits extremely low-voltage electrical currents which mirror your own body's electrical currents, on a cellular level to repair damaged skin and stimulate collagen and elastin production. Early treatment of acne is important to prevent scarring of the skin, and to provide the emotional and social benefits of smooth, unblemished skin. Using a mild soap or face wash may be enough to clear up acne, and in other cases, over the counter medication is effective, but in some stubborn cases, our physicians may recommend prescription topical and oral medications or other procedures.